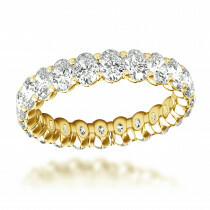 Absolutely impressive, this 18K gold diamond eternity bands collection item is made with brilliant round diamonds set into all the way around rows while accentuating flawless channel-set baguette diamonds. 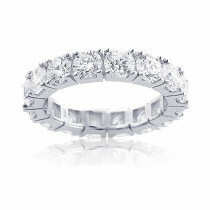 This wonderful designer diamond eternity ring weighs approximately 8 grams and features 1.84 ctw of high quality diamonds. 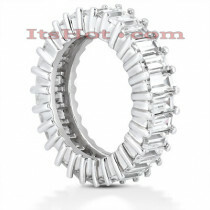 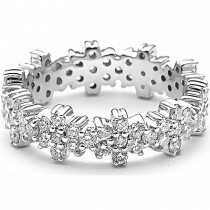 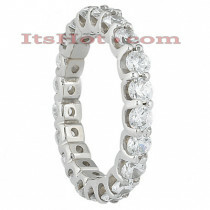 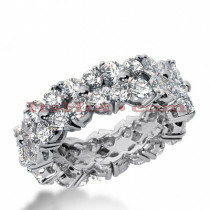 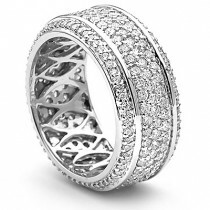 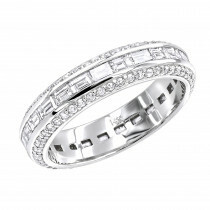 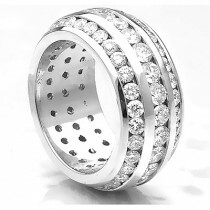 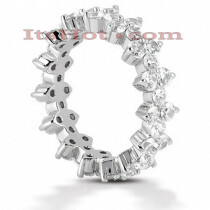 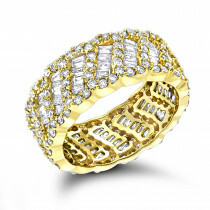 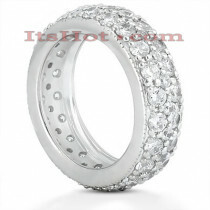 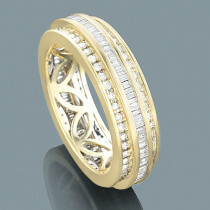 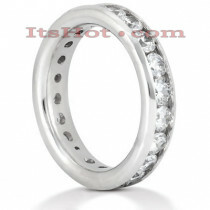 Recommended as a wedding and anniversary diamond band. 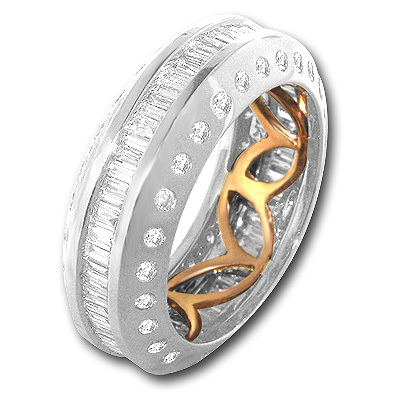 Available in 18K white, yellow and rose gold.